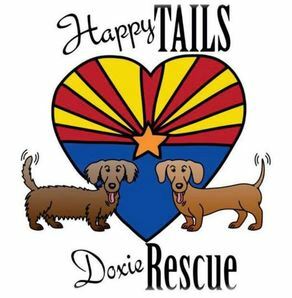 Dachshund World Charities is pleased to support Happy Tails Doxie Rescue Organization in their effort to raise funds for the medical needs of two dachshunds, Mandy and Gunner. 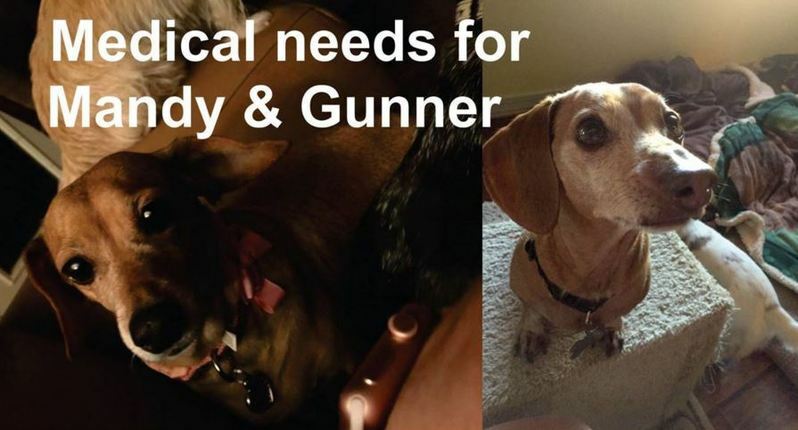 HTDR Auctions for Dachshunds: Medical Needs for Mandy & Gunner is under-way now. Lots of items to bid on, please join the fun and help us help Mandy & Gunner so that they have their forever home as two happy and healthy doxies! ​with adoptive families who can provide loving, forever homes. We spay/neuter all dogs before adoption, and contact our adoptive families in the first week to check on the health of their relationship with their new pet. Our area of operation is the East Valley of the Greater Phoenix Area, Casa Grande, and north Tucson.